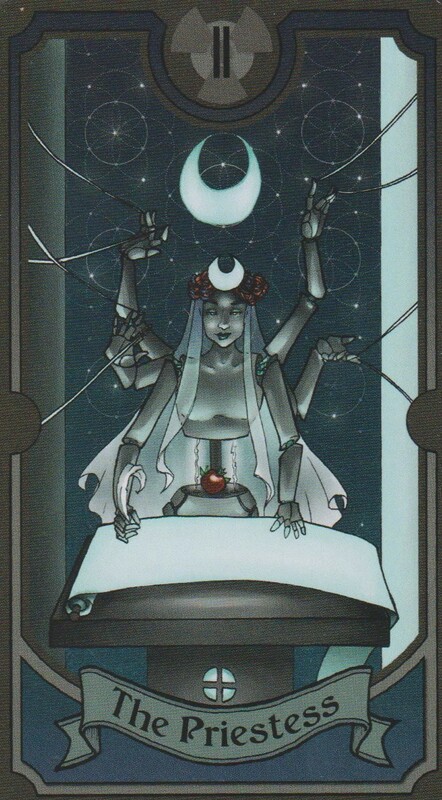 It’s the 9th week of the year and the card of the week is the High Priestess. It’s time to take that test the Universe has been preparing you for. The lessons are almost learnt and you know what the outcome will be. Trust your intuition and know that what transpires now is meant to move you forward. Quiet your mind and listen to your body. What do you feel when you think of that person you can’t forget or that mistake you made? What do you feel when you think of everything you want for your future. Is it a good or a bad feeling? Get in touch with that feeling at your core and act accordingly. Moon Enters Leo 8:42 p.m. 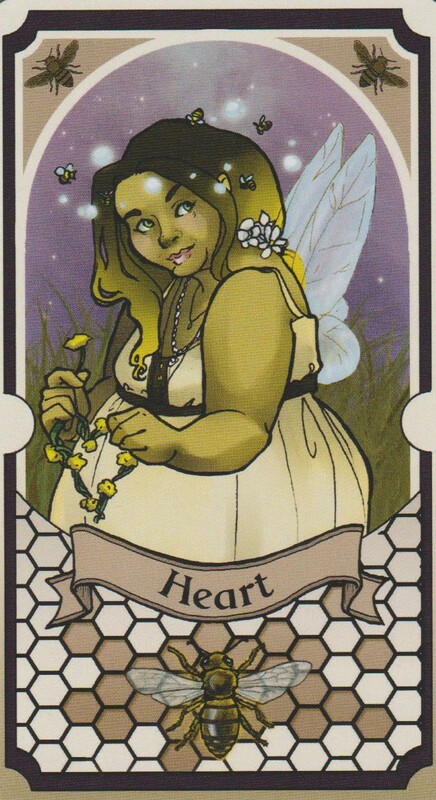 The Page of Pentacles is a card of the initial spark that can lead to prosperity. But tend your garden well because without the proper amount of attention, this opportunity will only come once. Moon trine Venus at 3:15 p.m. PST is a transit of love, beauty and abundance. Visualize the future you want. Moon opposition Pluto at 5:11 a.m. will reveal the secret to the prosperity you seek. Moon trine Jupiter at 9:17 a.m. PST will leave you feeling optimistic about what the future holds. This will be especially eye opening for people who hesitate going after their dreams because getting exactly what they want is actually the scariest thing they could imagine. Hold out against Moon square Uranus at 1:51 p.m. PST because you may be tempted to destroy everything that you’re drawing into your life but acting out of fear is never the answer. The Moon starts the day in the emotional sign of Cancer and goes void of course at 1:51 p.m. PST. Then she enters the Fiery sign of Leo where alchemy will happen. You may just have a change of heart. The number of the day is 2. Flow with the yin and the yang. Mantra: There are many different words for love. 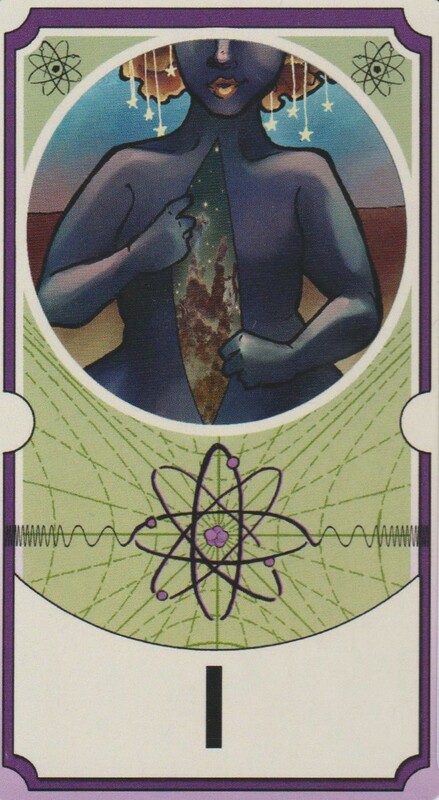 The 2 of Pentacles asks you to reclaim your energy. If you feel overloaded with responsibility, remember not to take life too seriously. Venus sextile Pluto at 2:17 a.m. PST is a transit that brings people, especially friends, together. This love that comes to the surface today is the type that transcends all boundaries. Even if someone is so far away and you can’t speak to them, reach out with your heart and send them love. What you put out comes back to you. If your heart is filled with frozen feelings, know that you will never walk in the garden you dream of. You must first learn to feel what you want before you can manifest it. The Moon is in the bright sign of Leo so let your heart light the way. The number of the day is 3, the number of the trinity. Mantra: The Universe dwells within each of us. A match strikes and a light appears in the darkness with the Ace of Wands. What does this spark contain? Moon trine Mars 5:29 a.m. PST is a transit of leadership and bravery. If this feels good, feed the flames. If it doesn’t, let them die. Moon square Jupiter at 10:36 a.m. PST may leave you feeling very confident but keep your ego in check or you may suffocate people. Moon trine Uranus at 3:13 p.m. PST is a revolutionary transit. Keep shining but ground. Mercury square Mars at 3:56 p.m. PST will bring challenges with communication. If someone doesn’t understand what you’re saying, listen instead of lashing out. Mercury sextile Pluto at 8:40 p.m. PST brings love and justice. If you love the truth, speak the truth with love. The Moon is still in the radiant sign of Leo but does go void of course between 3:13 p.m. PST and 9:57 p.m. PST. There will be strong vibrations moving today so let that energy circulate through your body and empower you. For those in the Western Hemisphere, you should sleep like a rock when the Moon enters the solid sign of Virgo at 9:57 p.m. PST. The number of the day is 4, a number that promises stability will follow this current round of events. Mantra: Light the light in your soul, let the love in you heart grow. Mantra: Moonrise follows Sunrise to star shine. 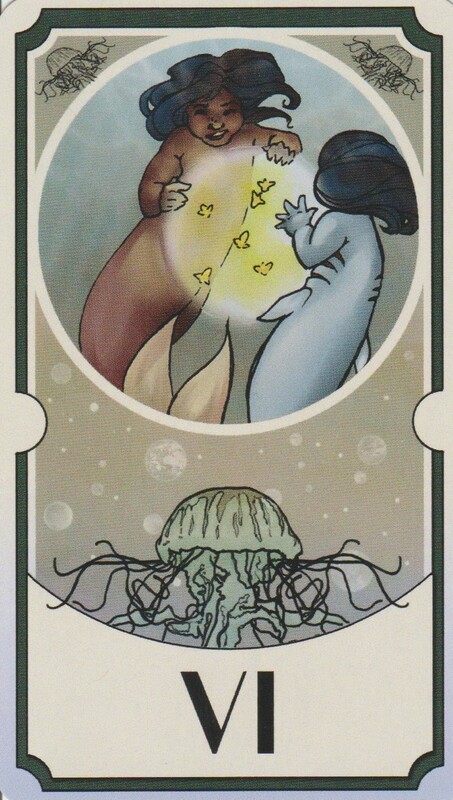 The 10 of Cups is a Card of happiness and harmony. The cycle of love and friendship continues to surround you. Mercury trine Jupiter at 5:05 a.m. PST is a transit of planning for the future but avoid taking the easy way out. This is a visionary transit that will allow you to see the big picture. If you choose to stay in a positive state of mind, you will discover many things. Moon trine Pluto at 8:26 a.m. PST is a transit of endings becoming beginnings. Moon square Mars at 9:29 a.m. PST is a pugnacious transit that could lead to fights. Give up the struggle against what you can’t change. Moon sextile Jupiter at 12:40 p.m. PST is a generous transit that will uplift you. Moon opposition Mercury at 1:48 p.m. could muddle conversation. Moon opposition Venus at 3:50 p.m. PST could leave you grasping for approval. Relax and know you are validated. The Moon is in the picky sign of Virgo all day. She will go void of course at 3:50 p.m. PST so if you find yourself over thinking the details, stop and just give in. The number of the day is 6, reminding us there is victory in surrender. Mantra: I surrender it all to the moment. 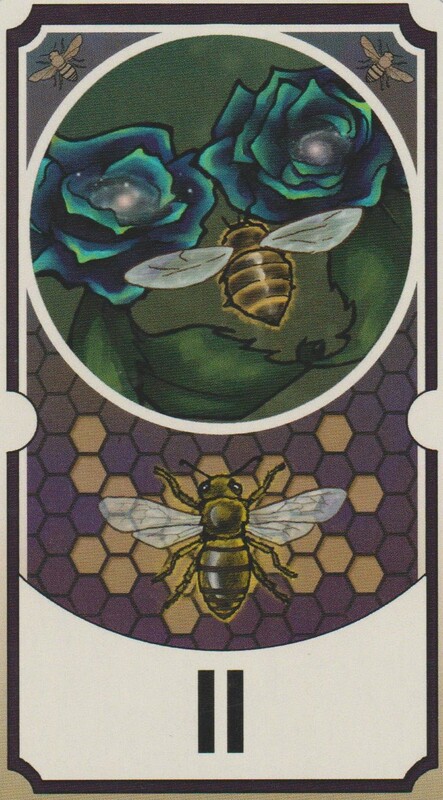 The Knight of Wands is a card of action. Take a leap of faith today. Moon square Saturn at 1:20 p.m. PST is a heavy transit where it could feel like the world is on your shoulders. To break out of the pessimistic energy, say yes to something new and exciting. Do something out of the ordinary that you’ve always wanted to do no matter how big or small it is. The Moon is in the karmic sign of Libra all day long, inviting you to learn from your past mistakes by looking to the future. The number of the day is 7, a number of infinite mysteries. Mantra: I’m going to take a chance on life today. 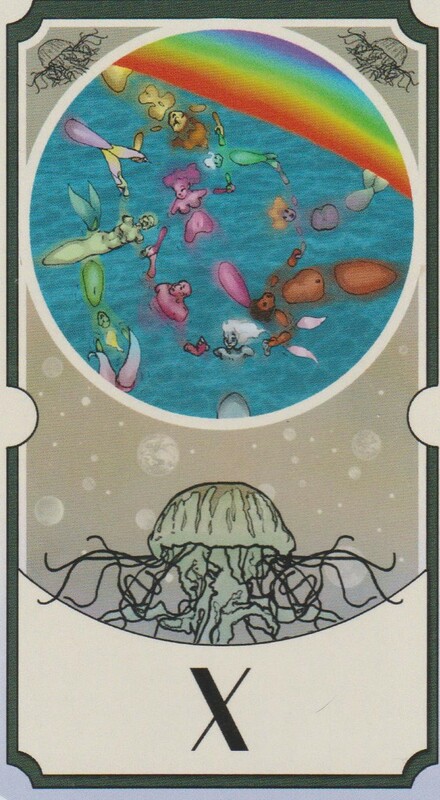 The 6 of Cups is a nostalgic card. Someone from your past may get in touch with you or you may enjoy a sunny walk down memory lane. Whatever the case, you may find yourself looking back and smiling today. 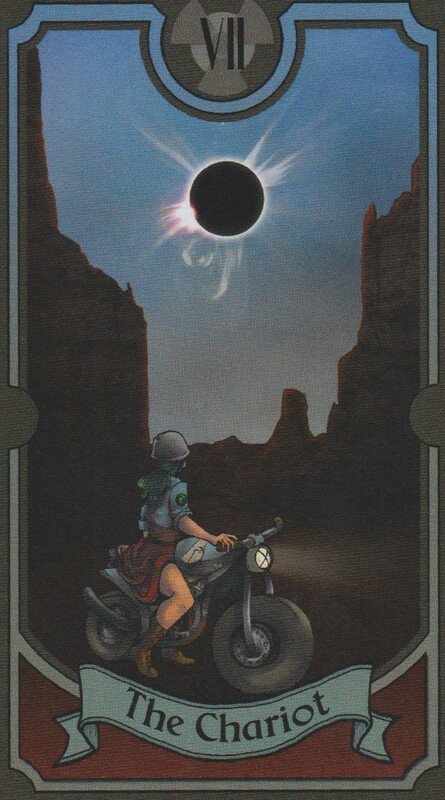 Sun conjunct Neptune at 5:55 a.m. PST is a card that stimulates awareness. If you feel like someone needs help today, follow your intuition. This is a time to daydream and meditate. Mercury conjunct Venus at 10:06 a.m. PST is a transit that that brings an intellectual appreciation of beauty. Take time to enjoy the arts today. Moon square Pluto at 12:35 p.m. PST is a transit that could bring secrets to the surface. Emotions will take on strong intensity. Moon sextile Mars at 4:00 p.m. PST will find you bouncing back and putting that emotion to constructive purposes. Moon opposition Uranus at 10:19 p.m. PST is a stormy transit that may find you seeking to shake things up and dig up the past just for excitement. Know that this behavior is just a waste of time and the past belongs in the past. The Moon is in the karmic sign of Libra and goes void of course at 10:19 p.m. PST. What karma did you put to rest today and what still needs to be worked through. The number of the day is 8, a number of infinity. Mantra: The people who are worth it always find a way back into your life. 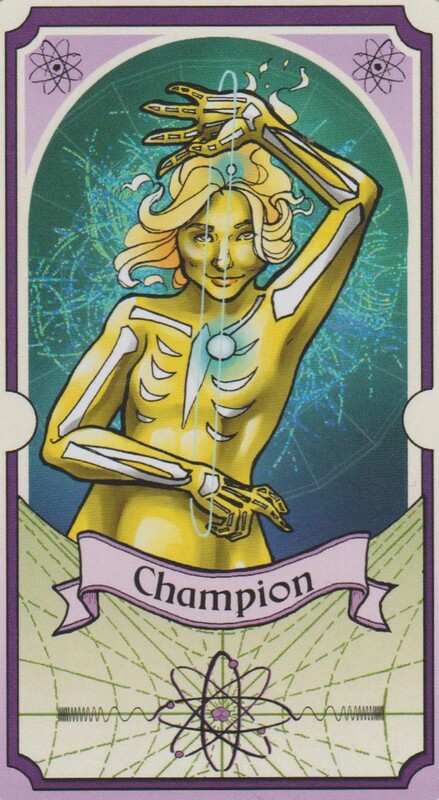 This entry was posted in art, Atomic Tarot, dreams, mysticism, mythology, numerology, occult, self help, spirituality, Tarot, witchy, Writing and tagged abundance, art, astrology, Atomic Tarot, card a day, divination, dreams, empowerment, inspirational, love, magick, manifestation, mantra, meditation, metaphysical, motivational, mysticism, numerology, occult, pagan, predictions, psychic, self empowerment, self help, spiritual, spirituality, tarot, tarot reading, tarot weekly forecast, wicca, witchcraft, witchy, writing. Bookmark the permalink.